One owner Home in the heart of everything!!!! 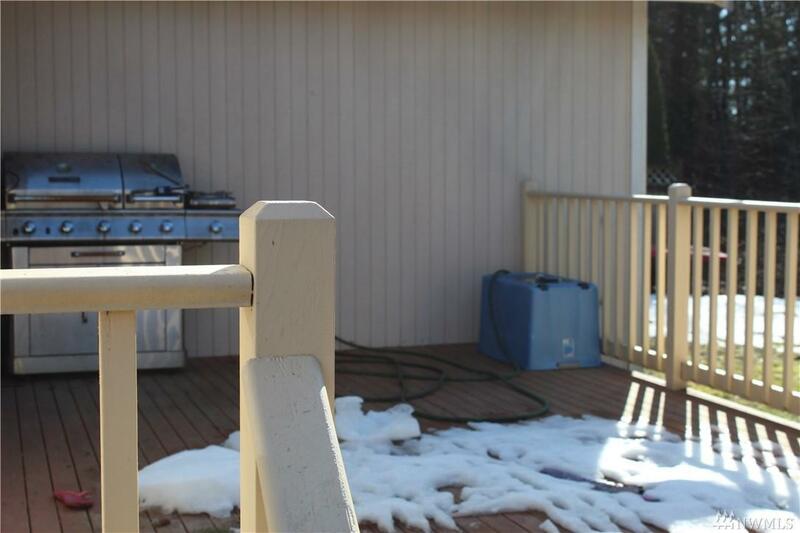 King Mountain area with all one level living. 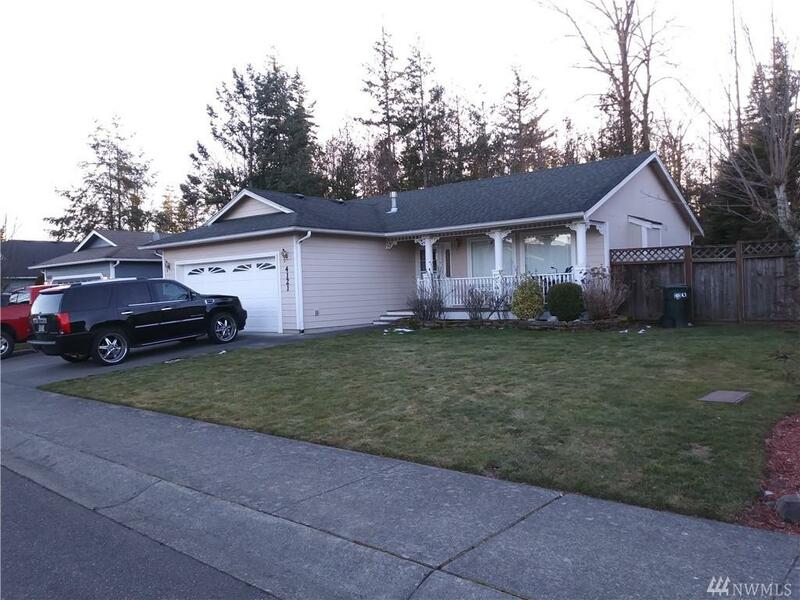 Cute home built in 2000 in a well kept neighborhood. 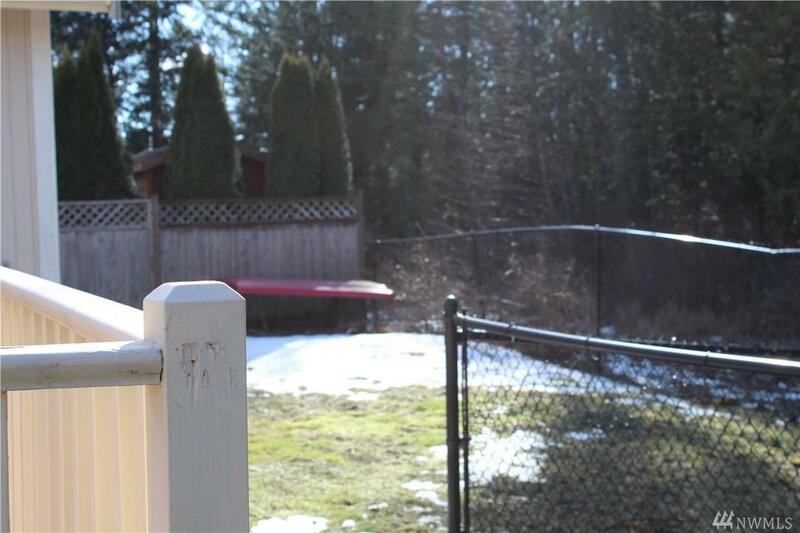 Could use some updating to make it your own:) Fenced yard that backs to green space! 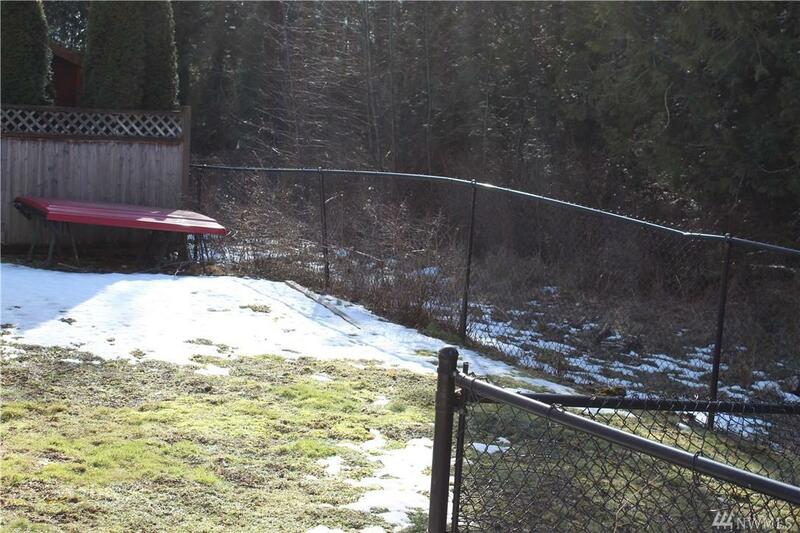 Easy to maintain yard ready for you!